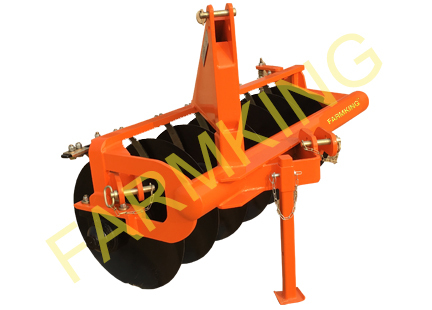 The Poly Disc Harrow / Plough is applicable while cultivation is on during agricultural production. These are chiefly demanded in chopping up soil that has been recently plowed to remove cluster and loosen the soil if it has been crammed. This machine can make all kinds of agricultural soil more suitable and simpler in planting seeds. Our company has been appreciated for making harrows that have high tensile strength, robustness and low noise making. Our products are free from corrosion and available in various forms and sizes.